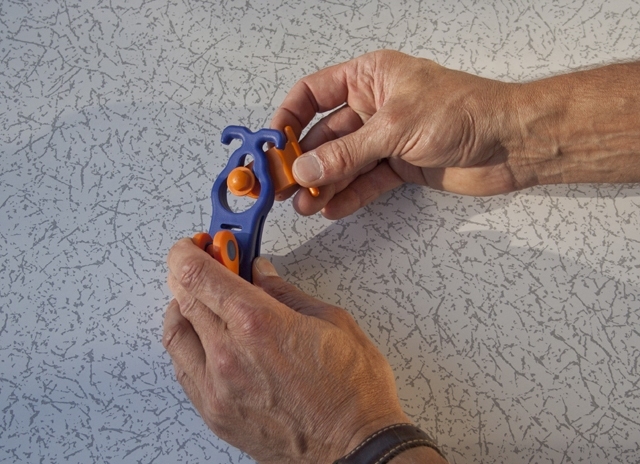 The Peggy Peg Croc-ADAPTER is easy to slide into the caravan awning rails or the front rail of the canopy. 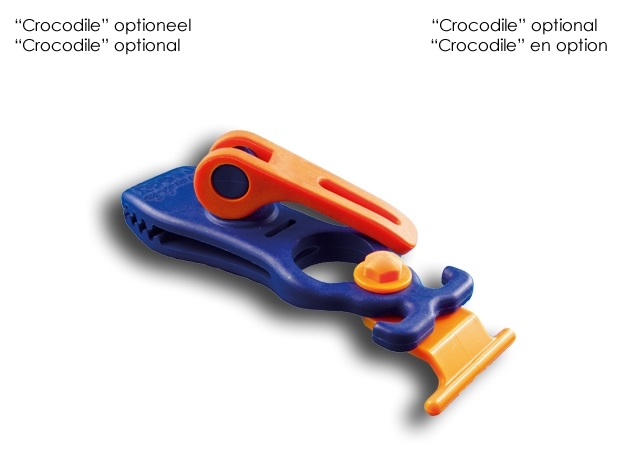 Together with the Crocodile Peggy for example, a storm-strap can be fixed. Or with the help of (hand) towels some shady spots can be created. 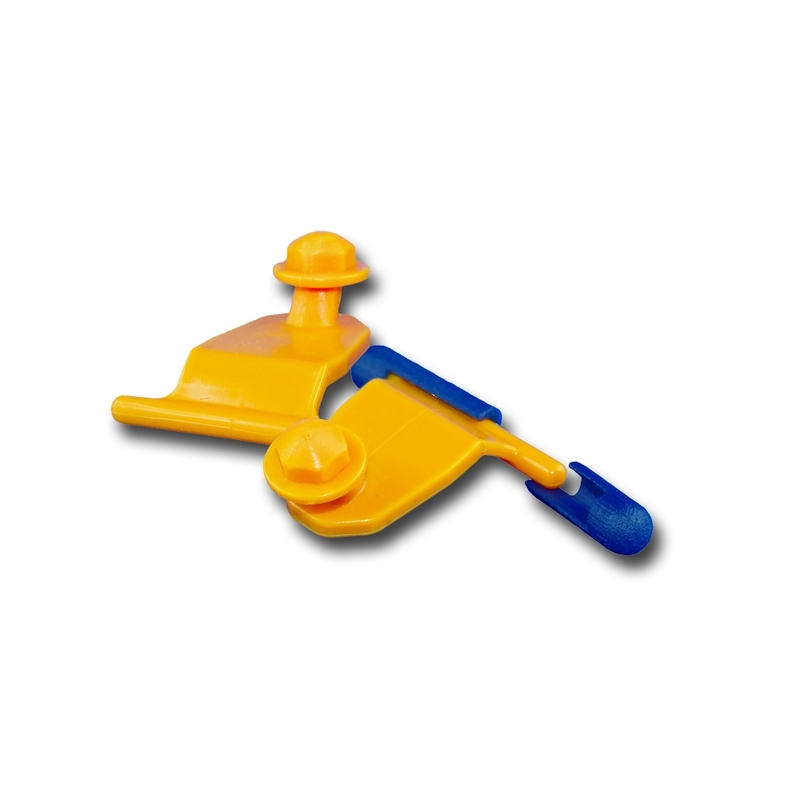 Effortless The Croc - PP adapter can also be useful in itself, can be easily hung on tea towels, clothes hangers or other objects once inserted into the rails. 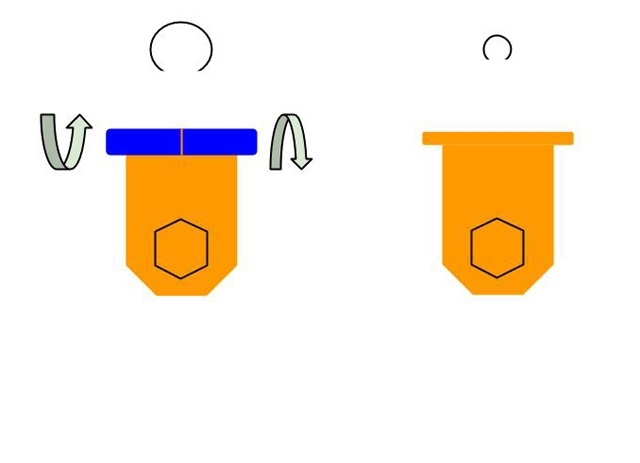 The idea behind the new "Croc-ADAPTER" is as simple as ingenious. 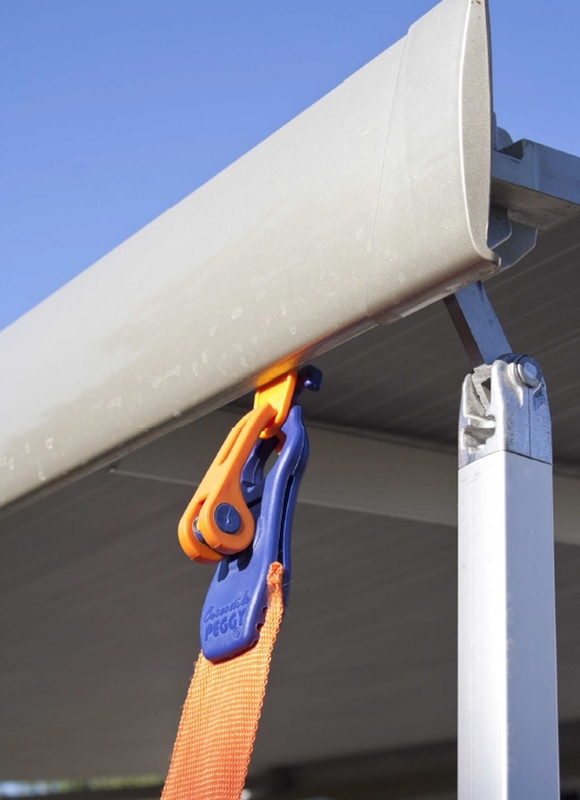 The adapter is in addition to the " Crocodile Peggy " and is simply pushed your canopy or awning rails There are various diameters of the channel in the canopy - to list, so be appropriate spacers - supplied. 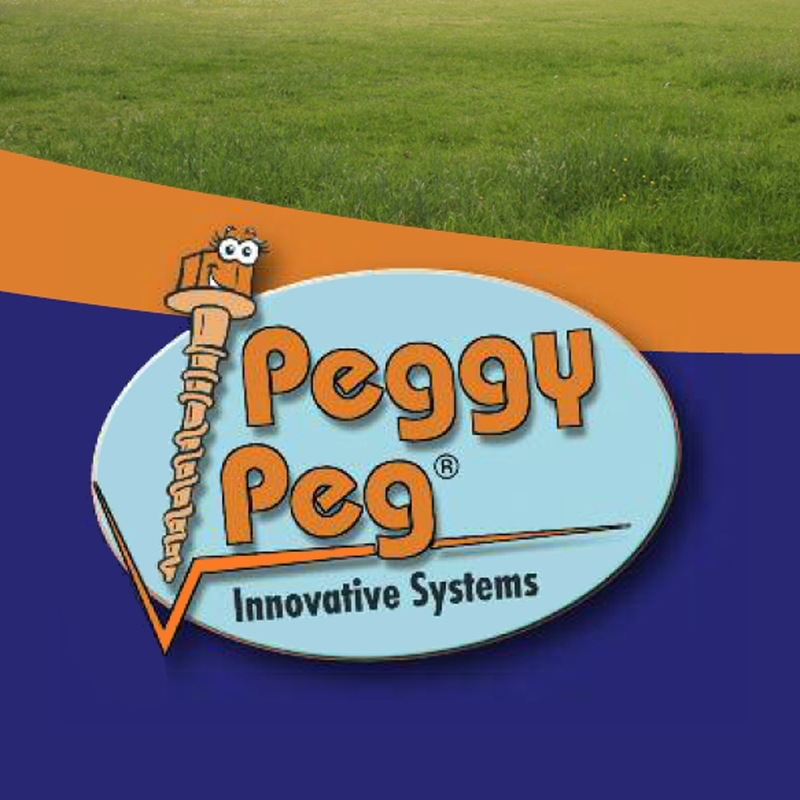 Furthermore, it could be using the " Crocodile Peggy " a strap attached to the front frame and your awning is secure and solid . 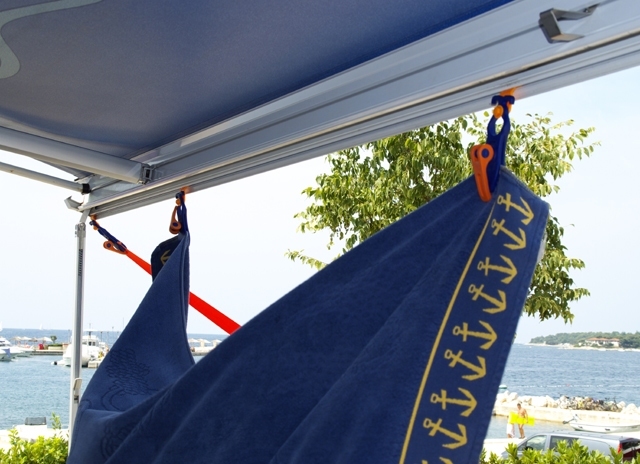 Creating more shade under your canopy or awning ? 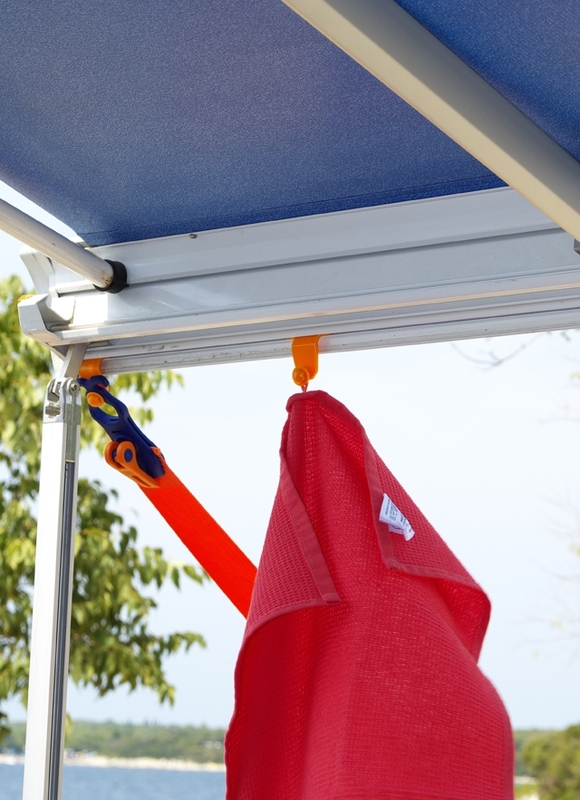 Using the "Croc-ADAPTER" and "Crocodile Peggy" hang easily on some towels . Insulation cover over the caravan? "Croc - ADAPTER" in the lower aluminum rails, "Crocodile clamp" to the adapter, and the whole thing is well secured . 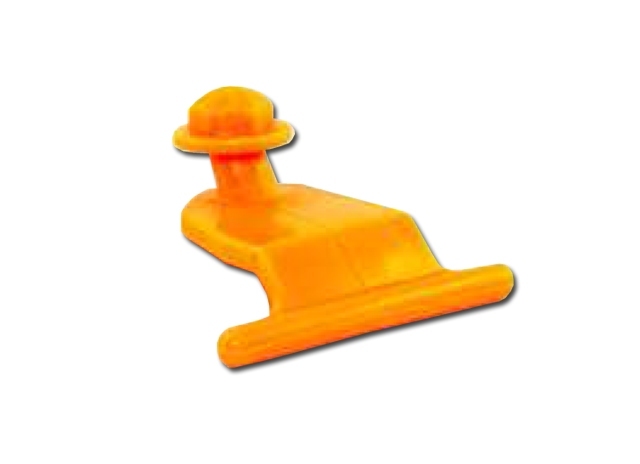 The "Croc-ADAPTER" also fits many rails above the side windows of motor home or caravan. 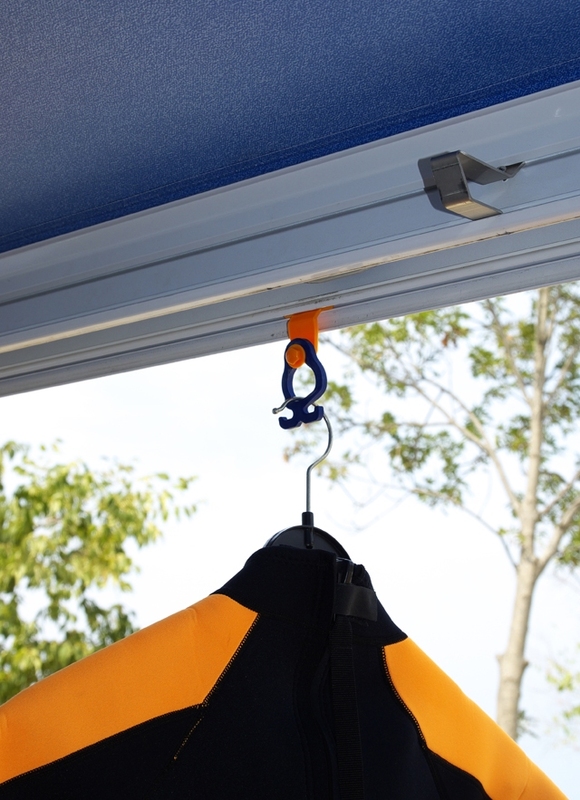 Thus, one can simply use the "Crocodile clamp" attached to the "Croc-ADAPTER" a cloth or insulation stretched over the window . Also "stand -alone" is the "Croc-ADAPTER" very handy while camping. 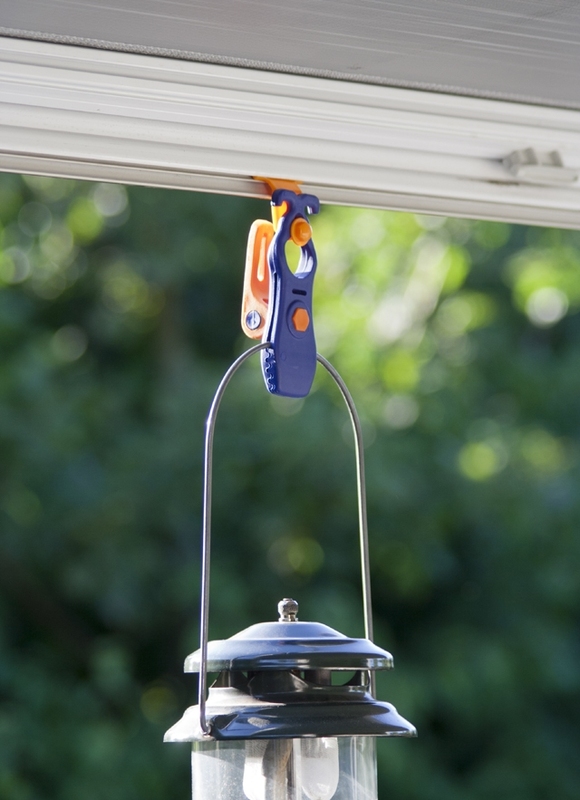 With the adapter in the list of the canopy pushed (or the rails to the panel), you can simply hang tea towels, clothes hooks or jackets. Peggy Peg Crocodile not included in this set.